Uptake claims its software can identify failures before they happen and make recommendations to increase uptime and productivity. 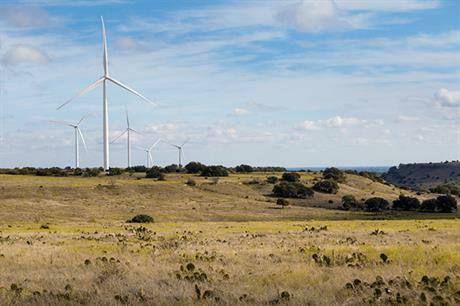 The industrial data software firm said its Uptake Wind program helps reduce turbine downtime and increase production levels. Uptake Wind combines ‘machine learning’ — whereby computer systems progressively improve with data without being explicitly programmed to do so — and predictive analytics. This means its predictions become “increasingly accurate over time”, according to the company. In January 2018, Uptake published a report, which found that approximately 12TWh of power is lost in the US due to downtime each year. Logan’s Gap, which comprises 87 of Siemens Gamesa’s SWT-2.3-108 turbines, was commissioned in 2015. Last March, US energy firm Berkshire Hathaway Energy (BHE) signed a deal to use the predictive analytics software on its 5GW wind fleet. Mark Jeratowski, a maintenance manager at BHE subsidiary MidAmerican Energy, said that the software “immediately” identified a main bearing failure on one of the GE 1.5MW turbines at its 160.5MW Intrepid project in Iowa. Uptake claimed early identification of the failure saved the project operator nearly $250,000 in maintenance costs. 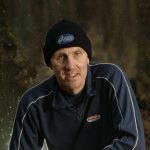 Neil Featherby: Looking for inspiration at this time of year?